With responsibility for over 500 of Toronto's vehicular and pedestrian bridges and structures, with a combined estimated replacement value of approximately $5 billion, the Bridges, Structures and Expressways Unit provides the full spectrum of functions required to keep these valued assets in a safe and operable condition. That’s where you come in, as Senior Manager of Bridges, Structures and Expressways within the City of Toronto's Engineering & Construction Services Division. Reporting to the Director of the Transportation Infrastructure Section, you will lead a team of highly qualified engineering staff responsible for assessing the condition of the bridges and structures within the Unit's assigned portfolio, identifying priorities for rehabilitation and construction, working with the City's Transportation Services Division to program the required construction, and managing that construction to ensure a high standard of work quality, timeliness and value. 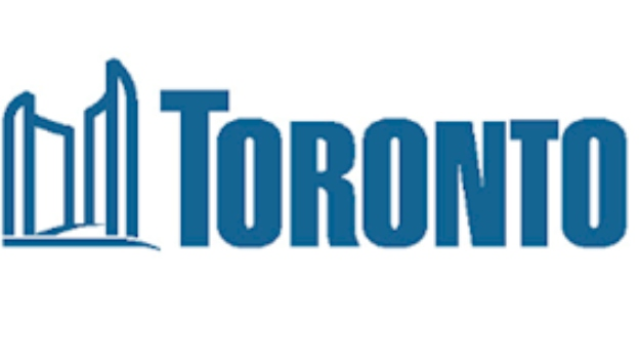 As Senior Manager, you will also lead and manage staff involved in engineering review for bridges and structures for third-party construction projects being delivered by proponents, including Metrolinx, TTC and Infrastructure Ontario. This is a key position, given the significant portfolio assigned to the Unit, which demands dedication to the highest level of public safety and technical integrity. A key function of the Unit is to ensure the City is in full compliance with regulatory requirements. As the Senior Manager, you will oversee the City’s bridge inspection program in accordance with the provincial Ontario Structure Inspection Manual (OSIM), and make recommendations for more detailed structure-specific condition assessments as may be warranted. You will also be responsible for providing input to the City's asset management system by updating infrastructure data inventories, refreshing condition assessment information, ensuring risk and life cycle cost information is up-to-date, and integrating related data from other City systems to ensure comprehensive bridge and structure records. Leading condition assessments and infrastructure planning studies related to the City's bridges and structures will be a significant component of your mandate. Your ability to successfully deliver Class Environmental Assessments for municipal infrastructure projects, and to secure regulatory approvals and permits, will ensure timely identification of preferred solutions that can inform the development of capital projects.